Prepare one piece of music to perform for Ms. Farris and have a second one in case she would like to hear something different. Judith Farris is the teacher of many of New York's finest singers. Some of the renowned singers she has instructed include Tyne Daly, Donna McKechnie, David James Carroll, Betty Comden, Matthew Broderick, Peter Allen, Anthony Quinn, Marcia Lewis, Marilu Henner, Cheryl Ladd, and Kaye Ballard. Judith is often called upon to assist singers as a vocal therapist and to help keep their voices young and healthy. Judith continues to work as a coveted teacher in New York. The students in the Farris studio learn to master all types of singing. Not limited by singing just classical repertoire, Opera, or "traditional" musical theater, her singers master all types of singing that are commanded in the business today with ease and vocal health. In her studio, there are no limits to what a singer can do if their foundation is correct, and the positive flare of which she presents this technique is inspiring to both beginner and professional alike. As a singer, Judith's primary genre was as an Opera singer. In addition to having had a successful career in Europe, she has enjoyed appearances with the Santa Fe Opera, the Opera Theater of St Louis, Tulsa Opera, the Washington D.C. Opera, the Chicago Opera Theater, Forth Worth Opera, Connecticut Opera, the Toronto Opera, Hartford Opera and performances at the Kennedy Center. Judith Farris has appeared with many of the finest orchestras and conductors including the St. Louis Symphony, National Symphony, the American Symphony, the New York Philharmonic, the Honolulu Symphony, the Tulsa Orchestra and the National Symphony in Washington D.C. She has appeared and recorded with the New York Philharmonic (Beethoven "Choral Fantasy"), and sung as a featured soloist with the Mormon Tabernacle Choir. 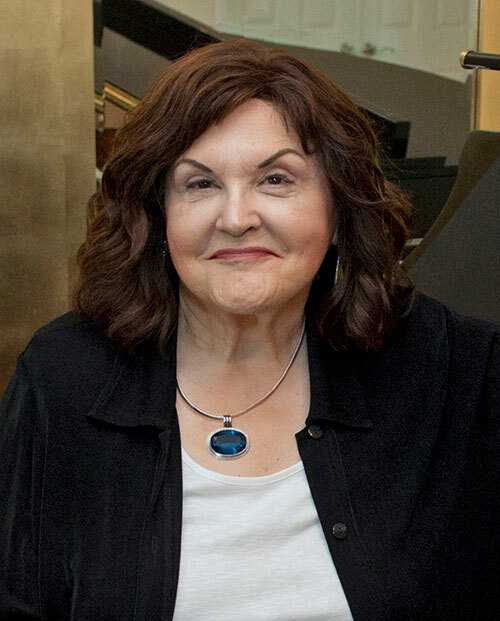 Judith has been a frequent guest with New York Musical Sacra, has sung under the baton of master conductors such as Seiji Ozawa, Zubin Mehta, Leonard Slatkin and was directed by Gian Carlo Menotti in a productions of his opera "The Consul." Her many awards include, the Marian Anderson Scholarship, the National Arts Club of NYC for contraltos, the Minna Kauffman Rudd award from the Metropolitan Opera, The Lucrezia Bori award, and the Metropolitan Opera Katherine Long Grant Award. Gary has been musically directing and staging shows for over 30 years in Texas, Chicago, New York City, and now Central Florida. 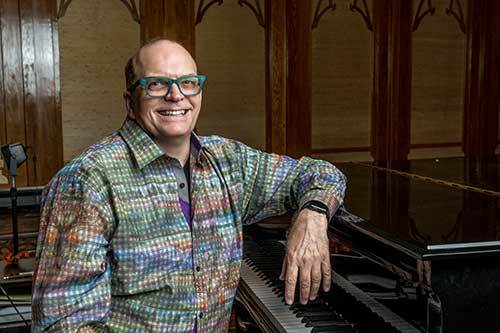 Select standouts of Gary's career include Sound of Music, Godspell, Brigadoon, South Pacific, and regionally Sweet Charity and Next to Normal at the Skokie Theatre. He has worked on several world premiere productions including: Tomorrow Morning and Scotch Verdict. While directing in Chicago, Gary was nominated for several Jeff Awards (The Chicago equivalent of the Tony's) for the following productions: Jerry Springer-The Opera, Thrill Me, Adam's Family, Opus 1861, The Baker’s Wife, Kiss of The Spider Woman, Evolution/Creation, and Cats among several others. Gary currently serves as the resident Music Director for both The Sharon L. Morse Performing Arts Center and The Studio Theatre Tierra Del Sol.